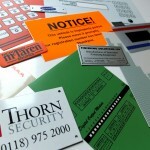 We are experts in producing top quality, durable overlays and labels. 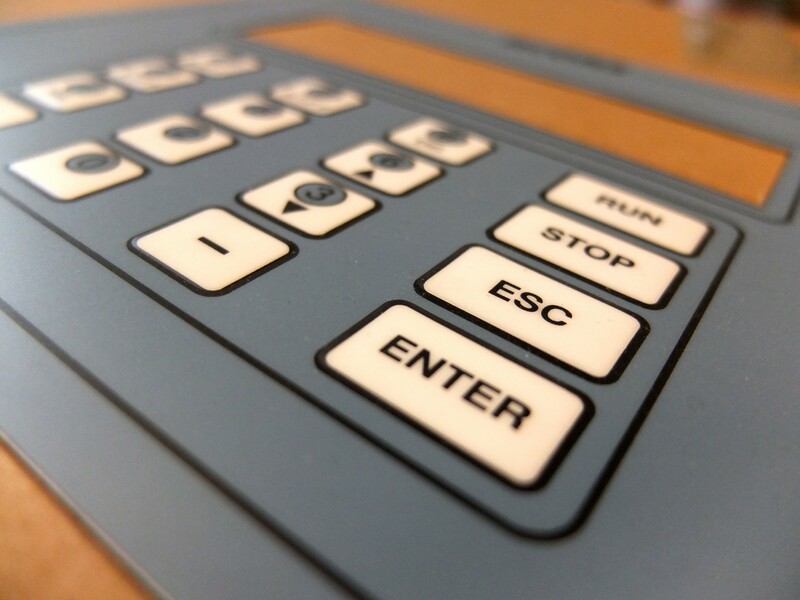 Our overlays are under-surface printed onto pvc, polycarbonate or polyester and a suitable adhesive is applied before they are die-cut. 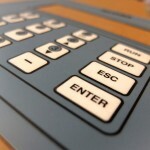 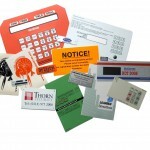 We are able to provide embossed overlays for keypads etc. 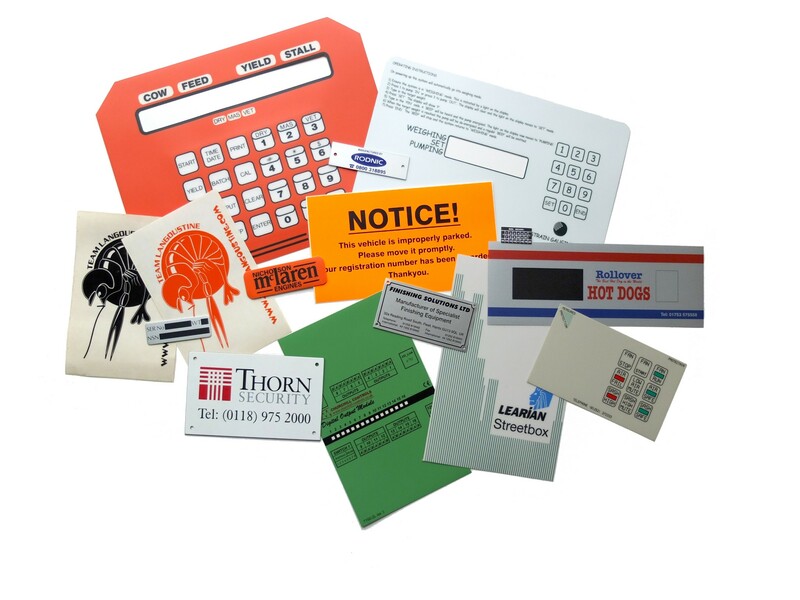 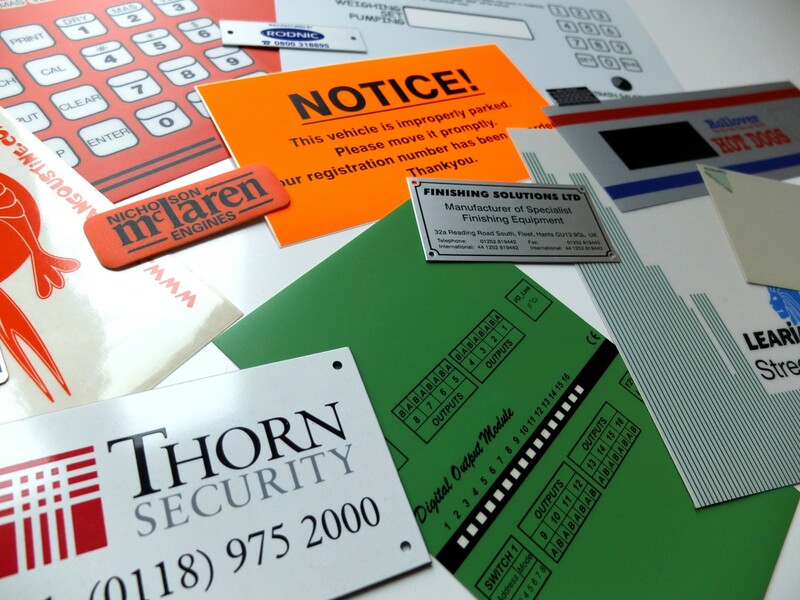 Labels can be printed onto self adhesive vinyl and kiss-cut in sheets, die-cut or guillotined. 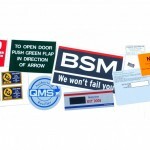 We can supply domed labels, security labels, destructible labels, tamper evident labels, bell box labels, window stickers, serial number labels, tags, weather resistant labels, opaque cover-up labels etc.